Management & staff in the Aqua Dome care about the environment are currently looking at ways in which to make further positive environmental changes & mitigate the adverse effects of climate change. To date we have made the following positive environmental changes which have benefited both the environment & the Aqua Dome. We changed over to all LED light fittings, put variable speed drives on the pumps, erected a glass partition to keep the heat in the pool area, insulated exterior doors, converted from oil to gas, installed push button taps on the sinks & showers, reduced water flow in the urinals, sourced eco friendly cleaning products, perform litter picks daily both internally & externally & installed a BMS system which optimizes efficiency & performance of operations. There is always room to make further improvements & we are committed to do what we can to make further positive changes. 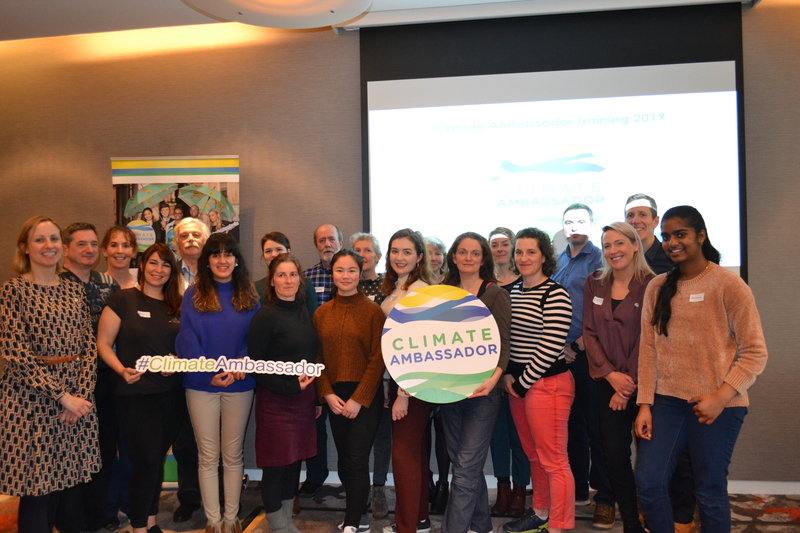 On behalf of the Aqua Dome, Centre Manager Mags O’Sullivan has signed up to the Climate Ambassador Program run by An Taisce & we will keep you posted on our positive developments. We hope to lead by example & encourage other businesses to do the same.